Vehicular variety is the theme of the latest release from Print Concepts! 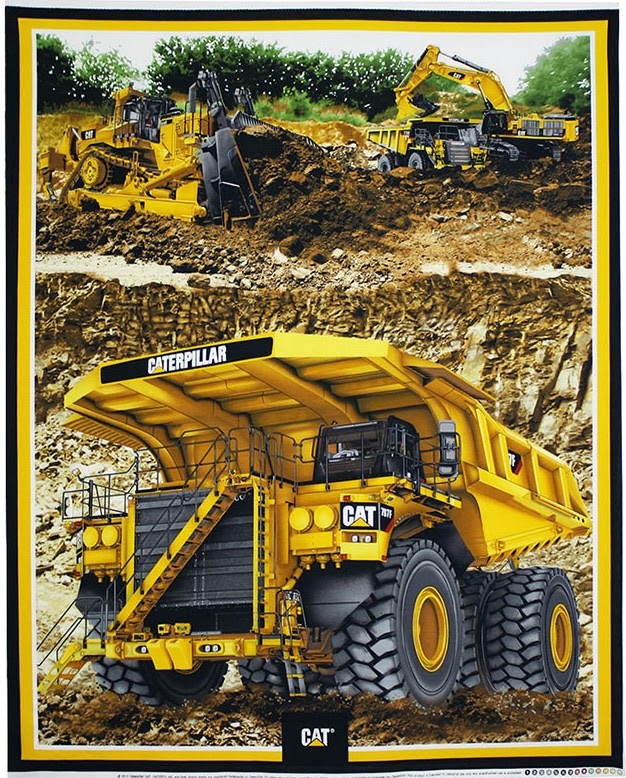 Case IH, McCormick Farmall, CAT and Ford Motors have teamed up with the company to produce several textile lines that capture the simplicity of the down-home farm, the excitement of a bustling construction site and the exhilarating ambience of a neon-filled auto garage! Though each of these collections has their own unique motif, the detail that ties all of these fabrics together is their attention to realism. 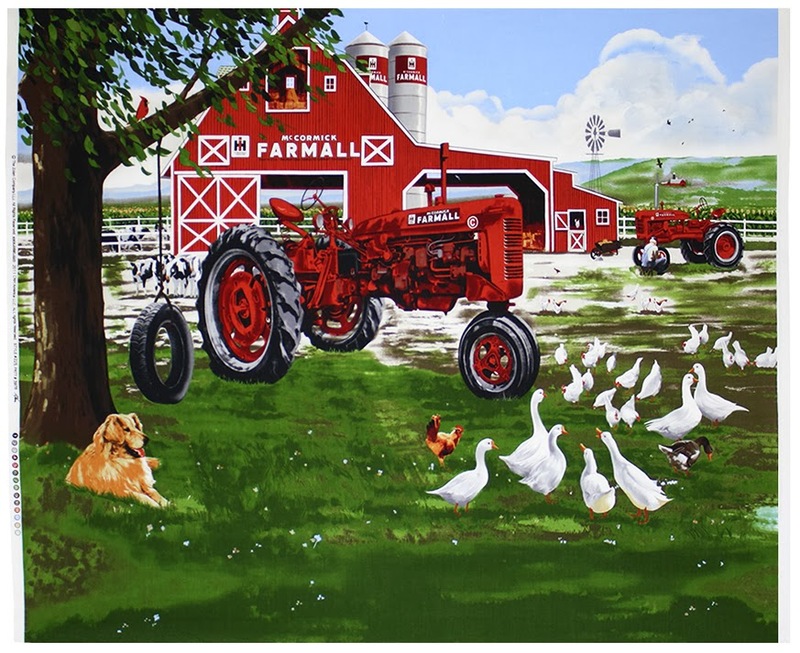 In the McCormick Farmall grouping, you can almost smell the lushness of the crops pictured in the distance of the panel print! In the Ford grouping, vehicles gleam and sparkle, reflecting either a high afternoon sun or the garage’s many neon signs. All in all, these materials possess a novelty that is sure to delight. 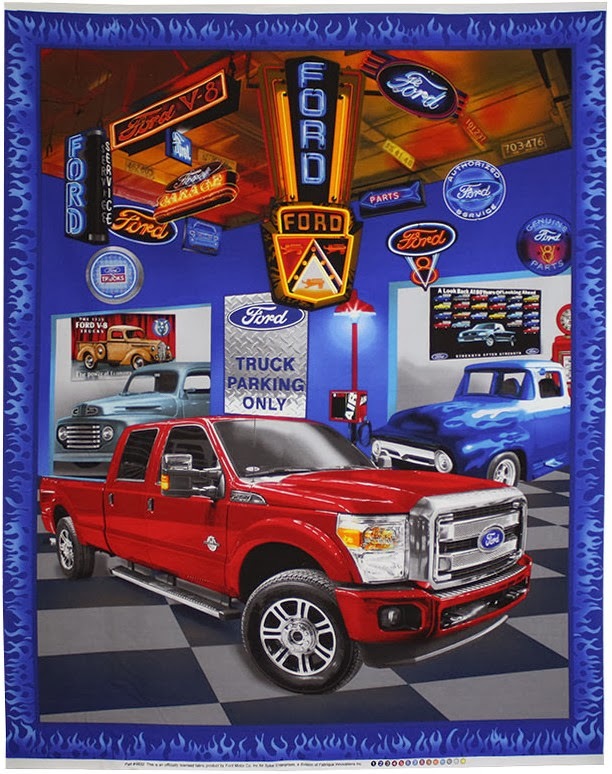 Because of the prevalence of vehicles in these prints, we think they’ll make a perfect addition to a youngster’s room, either in the form of a quilted blanket, bedding or a custom wall hanging. For the tractor-obsessed tot, the prints may also make a great novelty apparel fabric, or you can whip up a custom pencil pouch for him to show off at school! No matter what you end up creating with this run of materials, we’re sure that it will be as memorable as the prints themselves! Feel free to share any and all creations with us via Facebook—we love to see what our customers create.